During office hours, your calls will be answered live with no recordings to navigate. After hours, you will have easy and direct communications with your physician for urgent issues, by personal cell phone, email or text message. Our philosophy is to educate you about your personal medical needs and risks. We will assess your level of fitness, provide weight management guidance, and recommend an appropriate wellness plan. Should you require an emergency room visit or hospitalization at Mount Sinai Medical Center, we will work to expedite your admission process and have primary medical responsibility for your hospital care. It is our intent that you will not be cared for by a hospitalist. As a member of our concierge practice, you will receive courtesy discounts and promotions for PrivaMedis Aesthetics and Wellness treatments, procedures and products. PrivaMedis Concierge Medicine is in the News! At PrivaMedis Concierge Medicine, we take a comprehensive and personalized approach to healthcare. 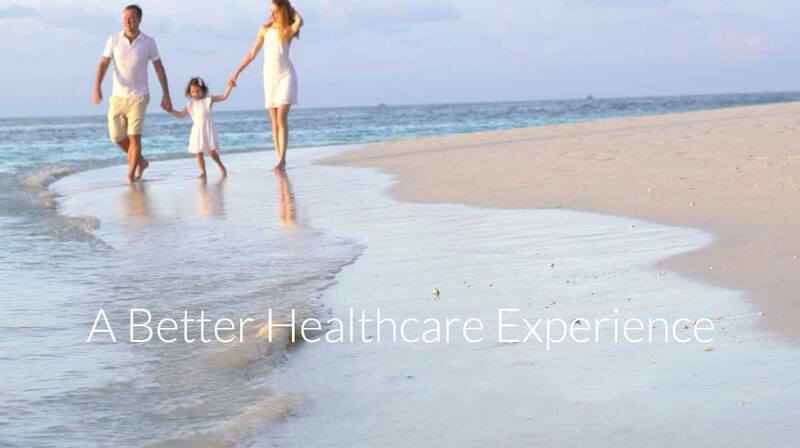 As partners in our patient’s well-being, we have always believed in an integrated total health approach. Our patient care plan includes wellness and preventive care in addition to continuous heath management. Our Concierge Medical Practice provides individuals the opportunity to take a more proactive approach to their healthcare. Through our program, patients who choose to join gain greater access to services and benefits designed to enhance their overall wellness. PrivaMedis Concierge Medicine is Here! PrivaMedis Concierge Medicine is one of Miami Beach’s most prominent Internal Medicine practices. Helmed by partners Dr.Gary Merlino, D.O. and Dr. Alejandro Del Valle, D.O. — PMCC offers comprehensive medical care and preventive health services.